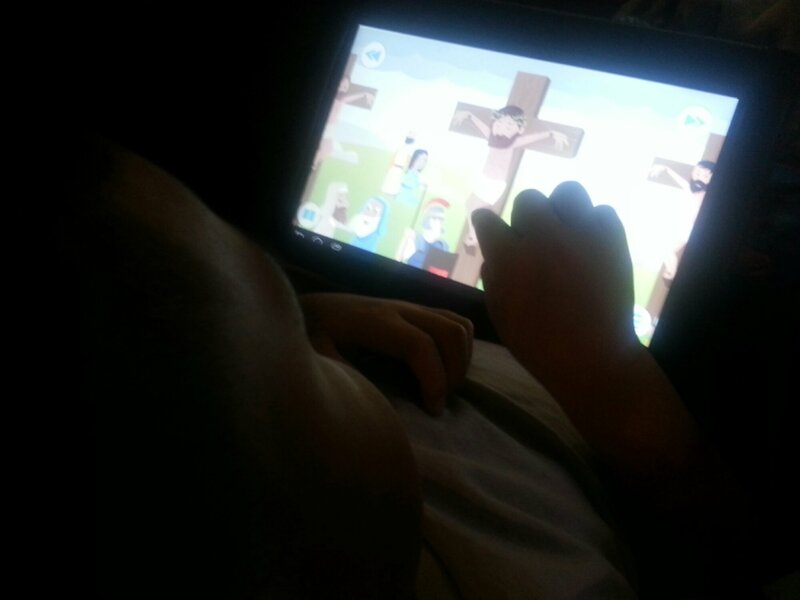 I have long awaited the creation of a good Bible app for my son. All the apps I would download were not very entertaining or for older kids. 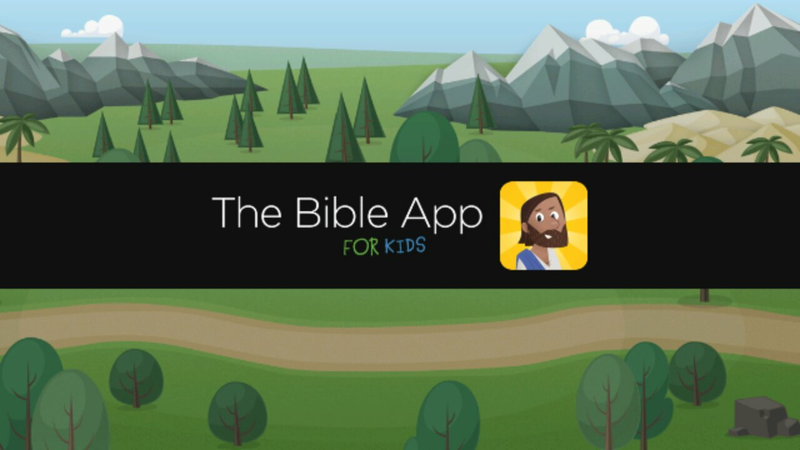 This Thursday the YouVersion family released the new Bible app for kids! 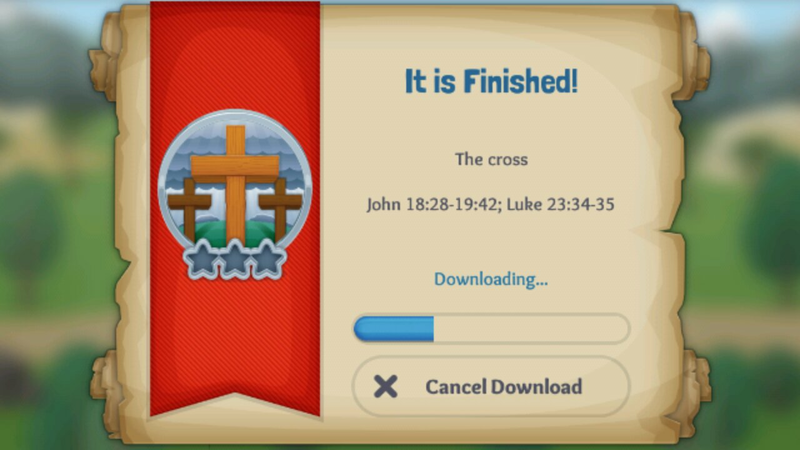 I was so excited and downloaded it right away. Since yesterday was pretty busy, I was not able to get into the app and take a look around. 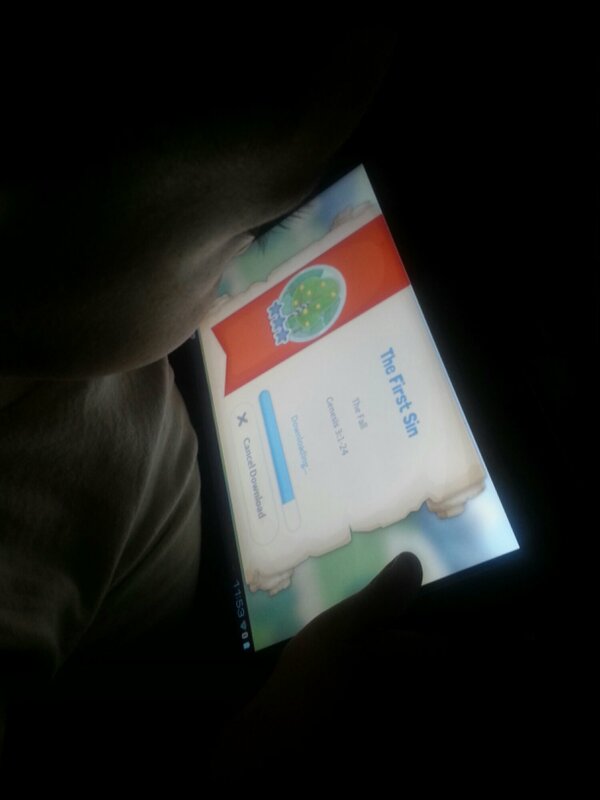 This morning my son found the app while playing on our tablet. He was automatically hooked! I sat with him for a while and I must say I am definitely impressed. Life Church is behind the YouVersion family. The YouVersion Bible is my go to Bible app. It is quick, easy and self explanatory. 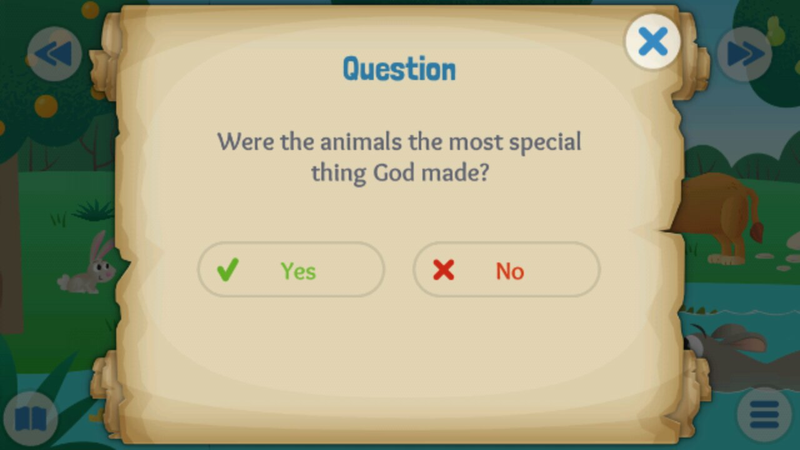 The kids app is that and so much more. 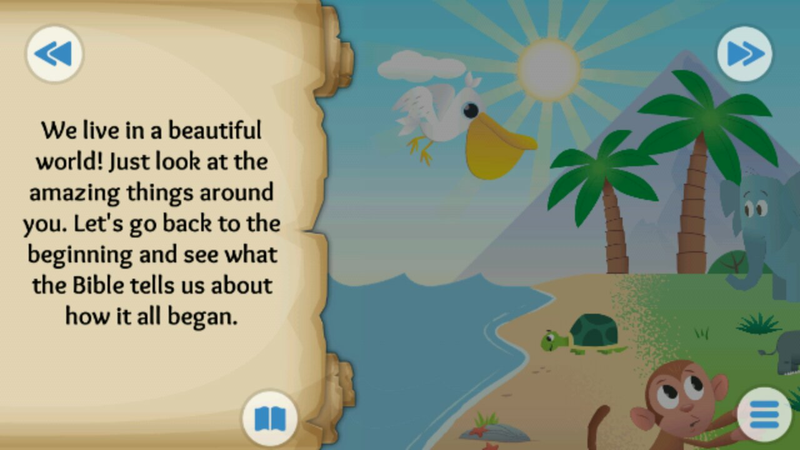 It covers 7 Bible storys from Genesis to the empty tomb and notates that more stories will be coming soon. Which will help our kids stay engaged! 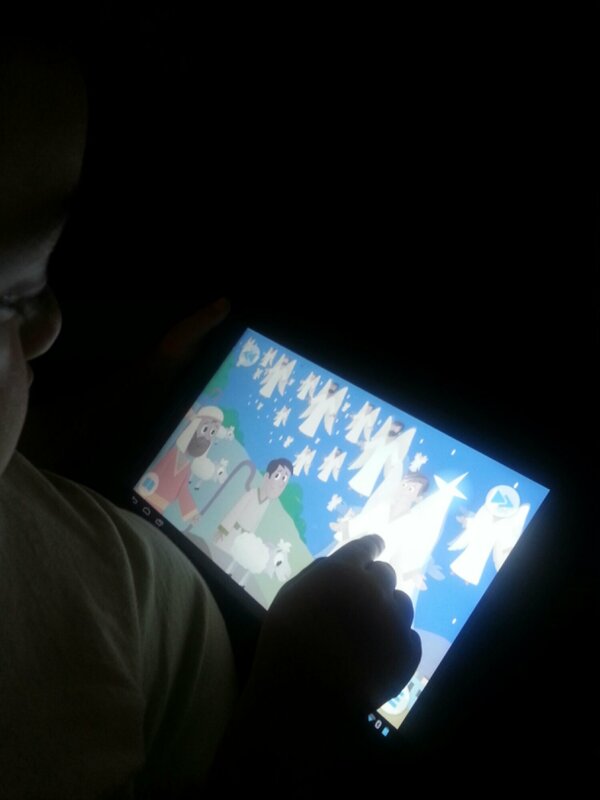 Not only does the app read each Bible story out loud but it also provides animated illustrations that move as you touch each one. 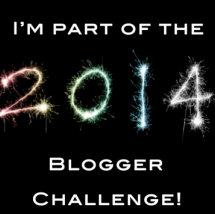 I was also impressed by the way the app challenges the user with questions and rewards. The only thing I wasn’t too crazy about was that I had to download each story. It really isn’t that big of a deal compared to the rest of the great qualities this app has. This app is amazing. If you are a mom I definitely encourage you to download it for your children! What an awesome way to learn the word of God. My 4 year old has loved it! Here are some photos of him navigating through it! This entry was posted in Faith, Family and tagged Amarillo For Christ, Bible, Bible app for Kids, Family, God, kids, Life Church, Parenting, Review, YouVersion on November 29, 2013 by Monica.